Right now you can score a 25% transfer bonus when you transfer American Express Membership Rewards points to Hawaiian Airlines HawaiianMiles. 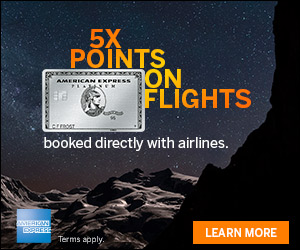 Normally it is 1:1, now when you transfer 1,000 MR points you will get 1,250 HawaiianMiles. This transfer bonus comes around fairly often. 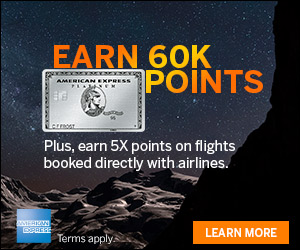 Check out this deal if you have an upcoming use for HawaiianMiles and are heavy in MR points. *Transfers are normally immediate, but please allow up to 48 hours for the transfer to be completed. 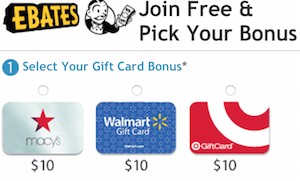 Looking to Earn More Membership Rewards Points? Check out this offer if you have an upcoming use for HawaiianMiles. Where do you see the 25% bonus? I click the link and it takes me to a straight 1 to 1 transfer.